I was a 53 year old grandmother when I started my PhD in the Department of Sociology at Essex University and was privileged to have Professor Ken Plummer as my supervisor. My research topic raised a few eyebrows: the transgender phenomenon in Britain and Thailand. This involved me spending a year teaching myself the Thai language and spending the equivalent of an academic year (two fieldwork trips) in Thailand, talking to Ladyboys! I also carried out extensive fieldwork in the UK, interviewing male-to-female transsexual women. I started my PhD part-time in 2001 and the following year was awarded full ESRC funding. I will be eternally grateful for that. My time at Essex University, and in particular, the Department of Sociology, holds wonderful memories for me. I have a lot to thank many people at Essex for: Professor Ken Plummer; Professor Colin Samson (second supervisor); Professor Diane Elson; Professor Joan Busfield; Rowena Macaulay; Chrissie Rogers; Berenice Rivera Macias; the staff in the Department of Sociology general office; the staff in the Graduate Office in the Department of Sociology; the staff in the Student Support Office, and many more. I was 58 when I graduated in 2007 and had no idea that I had a career ahead of me. I thought I would be retiring! However, retirement was not what the universe had in mind for me. I am an Associate Lecturer teaching a Level 1 Social Sciences course for the Open University (OU), and loving it. I am also working as a dyslexia support tutor for the OU as well as a mental health mentor for OU students. I am also a regular visitor to local HM prisons, tutoring OU students serving lengthy sentences. All of this is highly satisfying and fulfilling work which I thoroughly enjoy. Just goes to show, you are never too old!! I am in the final stages of revising my PhD thesis into a book for publication. I miss Thailand a lot and plan on returning when time allows. These days the only chance I get to speak Thai is in my favourite Thai restaurant in Wymondham, Norfolk, where I live now. I would not have missed my time at Essex for the world and it certainly was a life-changing experience! I am now undertaking a Creative Writing course with The Open University and transsexual characters occasionally slip into my stories. 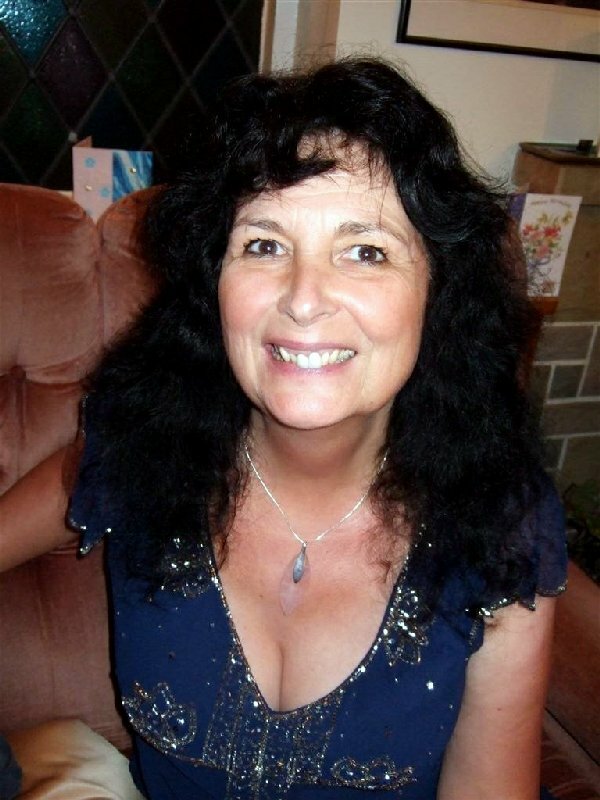 Watch this space for racy little novels by Anne Beaumont! This entry was posted on January 16, 2013, 6:10 pm and is filed under Alumni. You can follow any responses to this entry through RSS 2.0. You can leave a response, or trackback from your own site.